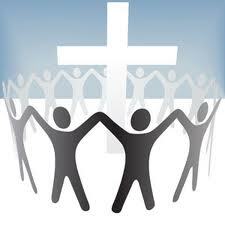 Many people feel uneasy when they hear of Christian unity. They fear that Christian unity means putting everyone into the same mould, the same form of worship, the same way of serving God. No, Christian unity is not Christian uniformity. God gives His children varieties of gifts. Some are more intellectual and love to spend hours reading and reflecting of the Word of God, others are more charismatic and would rather sing praises, pray in tongues, shout alleluia and make a joyful noise to the Lord, and yet others are more service oriented and would rather spend their time helping the sick and feeding the hungry. Paul encourages us to engage in different services and ministries because we have different spiritual gifts. But he warns that we should not be so engrossed in the various works we do for the Lord, that we forget the one Lord of the work. 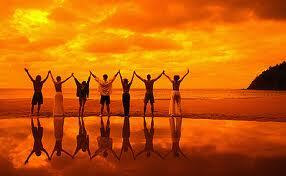 In the various services we see diversity, in the one Lord we see unity. 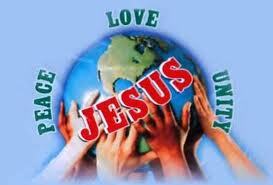 Christian unity, therefore, is a unity in diversity. Let us today ask God’s forgiveness for all of God’s children for the sin of disunity. Let us pray for Christian unity, and resolve to extend a hand of reconciliation and friendship to our estranged brothers and sisters in the Lord. Lord, hear the prayers of your people and bring the hearts of believers together in your praise and in common sorrow for their sins. Heal all divisions among Christians that we may rejoice in the perfect unity of your Church and move together as one to eternal life in your kingdom. Amen.